3d model for Cyclope Mirror designed by Ionna Vautrin for Moustache. With ceramic base this mirror gives a nice and worm felling for any space. 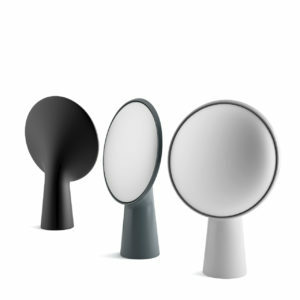 With this big convex mirror was easy to call it cyclope, it’s like a « witch’s eye ». Dimensions are: 46.5cm (18inch) x 12cm (4.7inch) x 32cm (12.6inch). The vray file comes with texture and material in place, ready to render it. 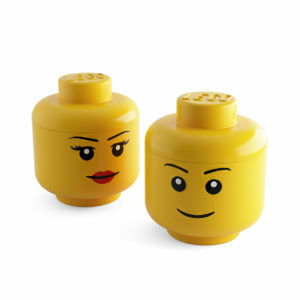 3d model for Large Storage Head by Lego. A great storage idea for encouraging the kids to clear away their clutter, also look very good in the children’s room. Dimensions are 28cm (11inch) high x 24cm (9.4inch) across. The vray file comes with texture and material in place, ready to render it. 3d model for Drop Cap Plumen 002 by Plumen. 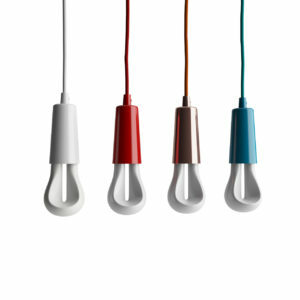 In contrast with the awesome shape of the Plumen 001, the newly relesed 002 merged a more sculptural form. 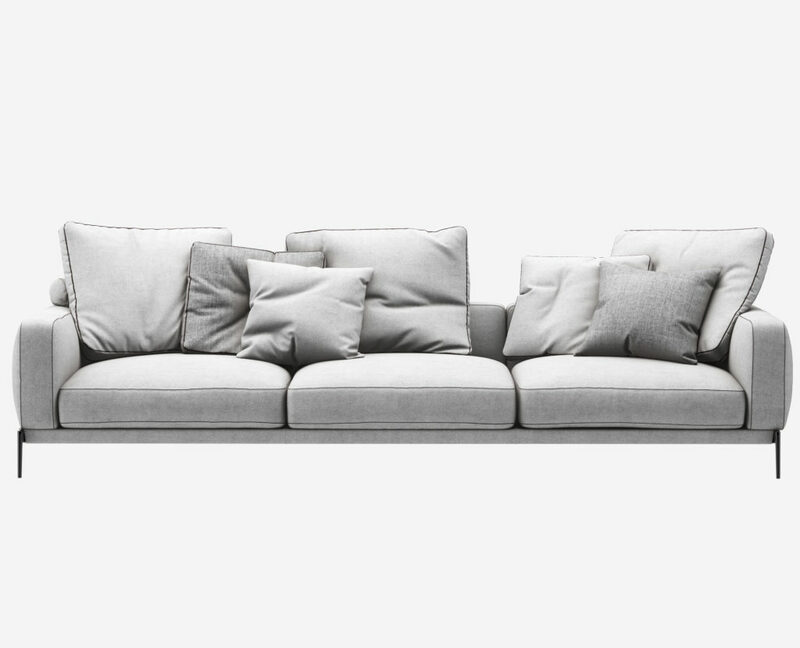 It’s available in 6 colors: black, copper, chrome, red, white and pastel blue. 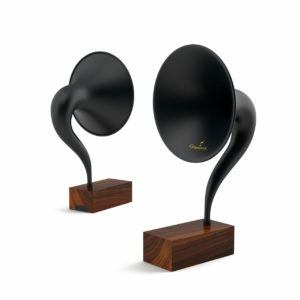 The dimensions are 165mm x 65mm x 65mm. The vray file comes with texture and material in place, ready to render it. 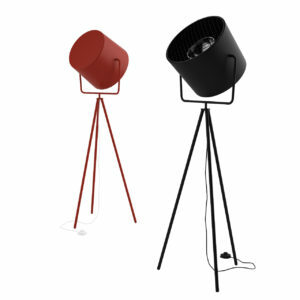 3d model for Last Floor Lamp designed by Mattias Stahlbom in 2007 for Swedish brand Zero. The minimalism of this lamp will light up any room. It’s adjustable and can light up a wall or an object. The vray file comes with texture and material in place, ready to render it. 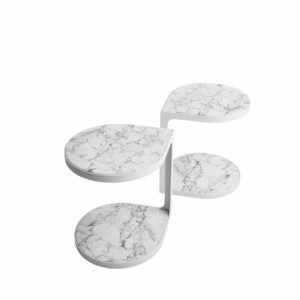 3d model for Marble Wall Clock by Norm Architects. 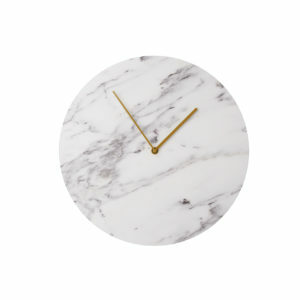 Minimalist design and clear lines, this clock it’s suitable for any kind of interior, a perfect accessory for a wall. The diameter of this clock is 30 cm (11.8"). The vray file comes with texture and material in place, ready to render it. 3d model for LED Buster Bulb by Buster + Punch. This light pendant it is available in 3 types of heavy metal which is steel, smoked bronze and rose copper and is perfectly matched to the mat black rubber cord. 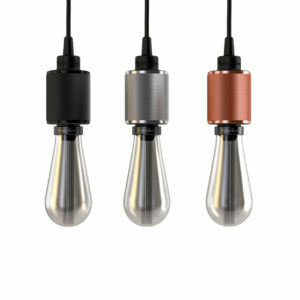 Perfect for a coffee bar, or an urban restaurant, with this bulb you will never go wrong. The vray file comes with texture and material in place, ready to render it. 3d model for Coot Table designed by Gordon Guillaumier in 2010 for Tacchini. Inspired by simple form of a petal, this table it’s suitable for heavy traffic areas or even for a sofa, a particularly useful feature when using a laptop. The vray file comes with texture and material in place, ready to render it.